Our Annual HBMH Art Gallery is in full swing! Our friends have been preparing for this event for quite some time now. 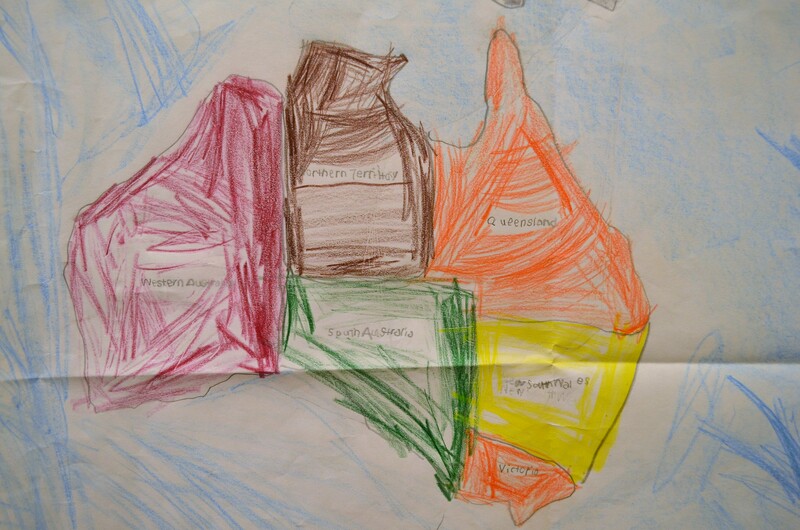 We encourage our families to take the time to look at each piece, allow your child to point out their art works. 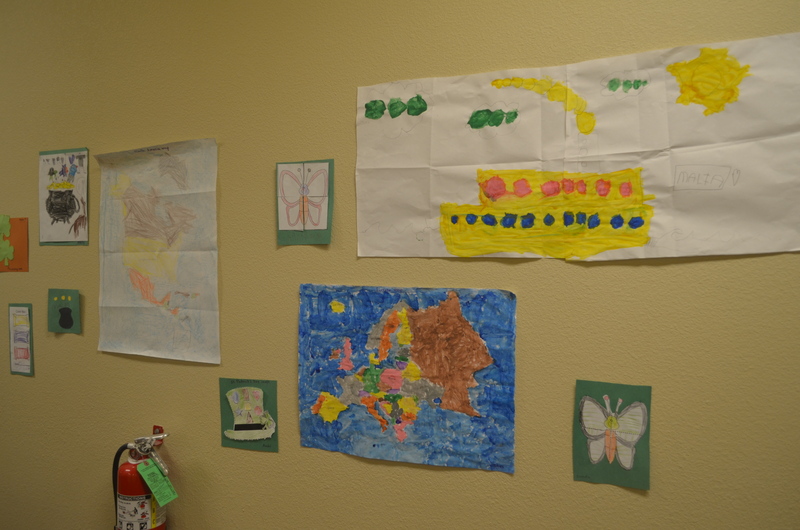 In our student community, we encourage creativity through the use of the child’s imagination. Creativity leads to self-exploration and discovery. 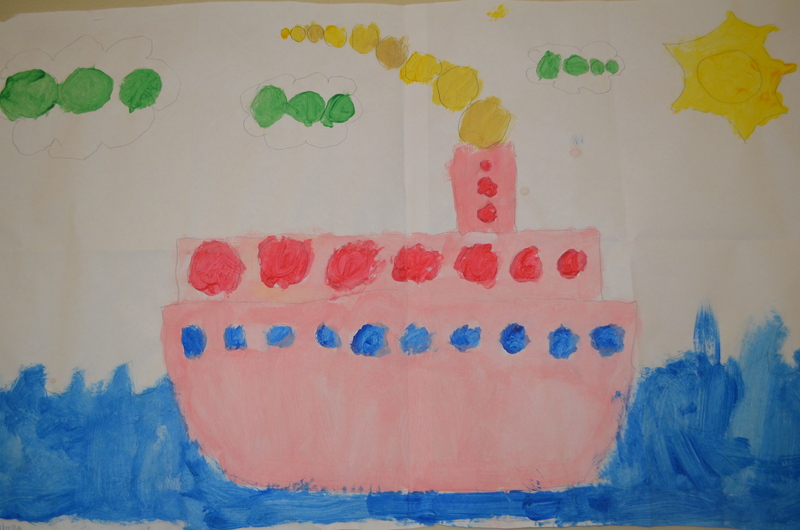 Art is one way that children can creatively express their emotions, or tell a story. Art comes in several different forms. 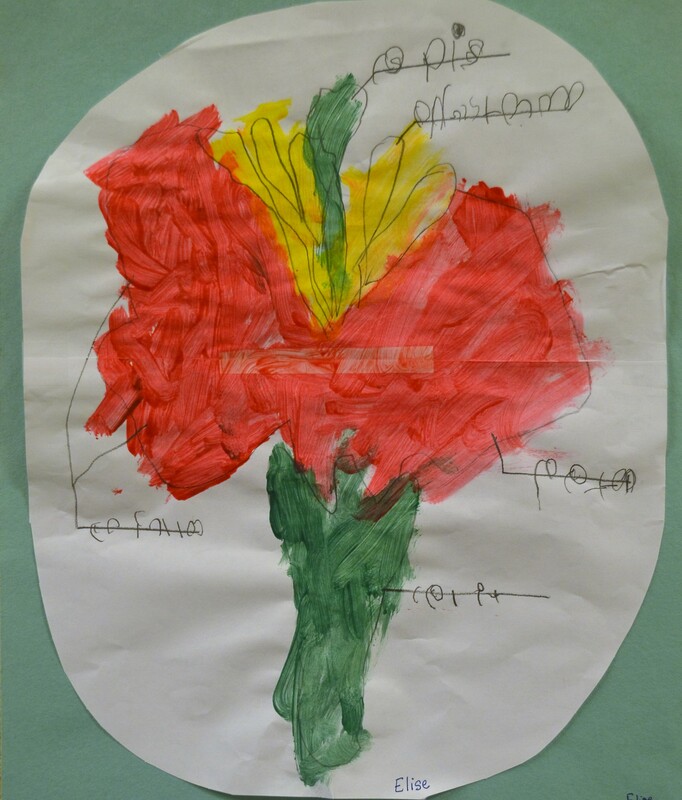 It can be through painting the “parts of a flower” after tracing the different pieces at the light box, or it can be written in a simple poem. 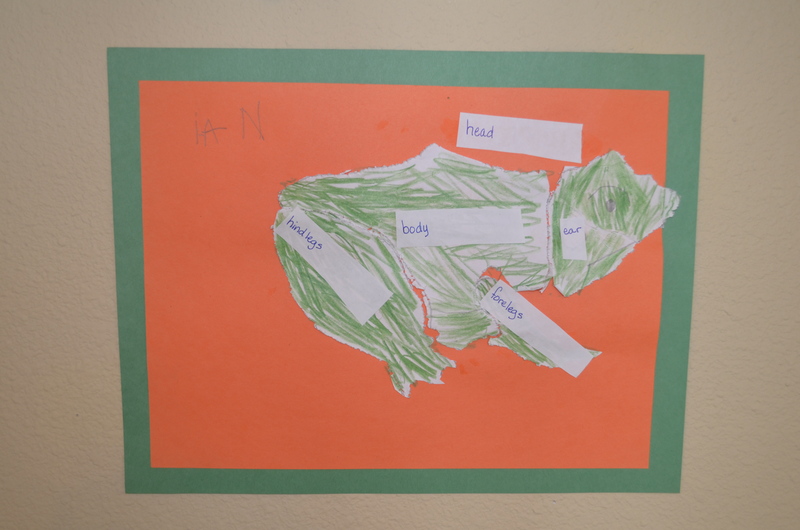 Even pin-pricking an object or shape and gluing it onto another piece of paper is a very detailed and meticulous form of art that the child creates. 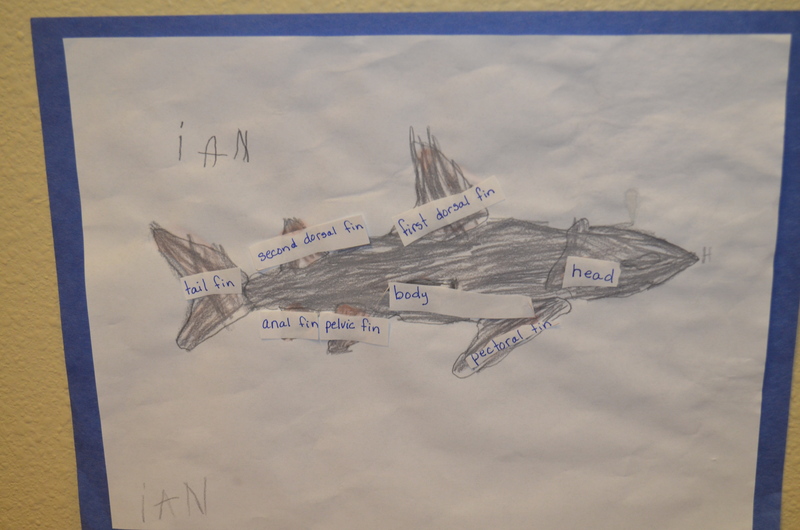 One way that we promote and encourage different forms of art in our classrooms is by providing materials that the children can confidently use on their own, with little adult guidance. They aren’t given a list of instructions on what to create, or a “kit” to complete; the end result being exactly the same as everyone else’s. Instead, they are free to choose their works and materials, creating whatever their heart desires. 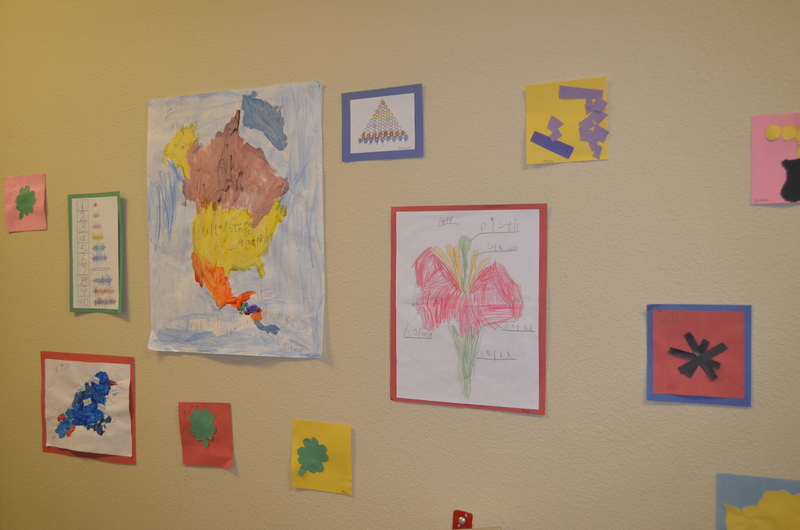 In our Montessori community, it’s the process of the child’s creation that we emphasize, rather than the end result. We hope to keep the art on the walls for the remainder of the month. 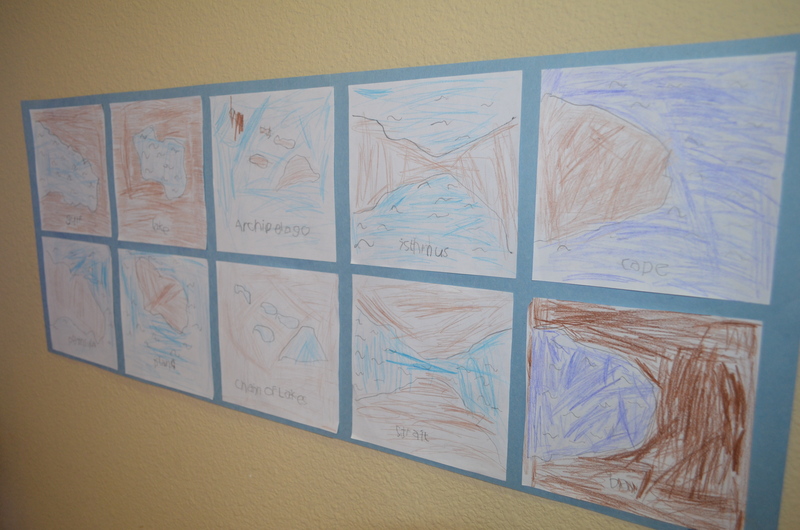 It’s so wonderful to hear the children explain the intricate details of each piece of art to their families. They’re all so proud of their hard work!